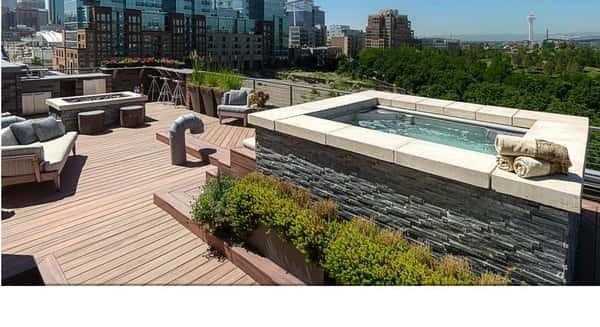 A hot tub in your backyard always seems as a good idea, because we always need to relax our mind and body after very rough weekdays. 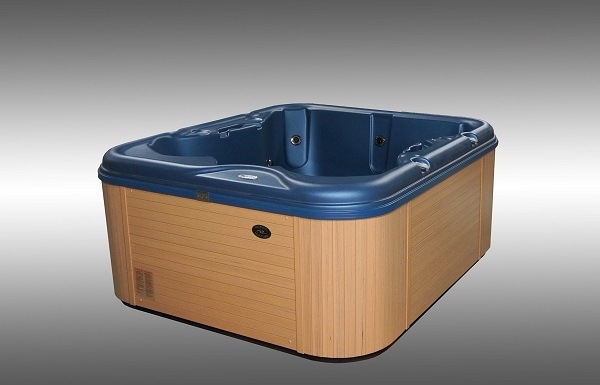 You can easily purchase any hot tub that you want with numbers of hot tub models in the market. 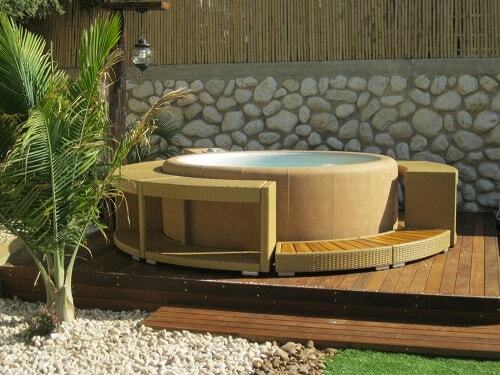 The design and of course, the spa performance are two things which are always offered by the hot tub companies. 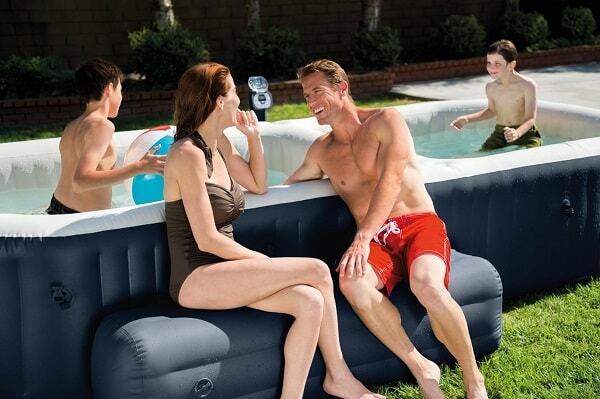 Softub is one of the world’s famous hot tub brand that has involved in the business since 1985. The products from the company have its easy maintenance reputation with various products that can fit any budget. 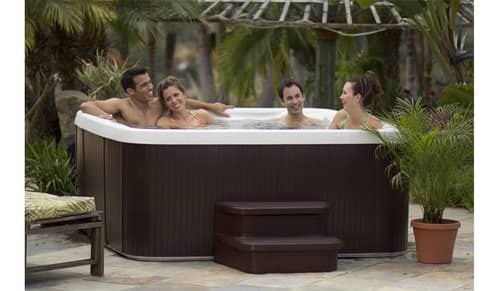 Softub Resort 300+ is a model from Softub which can fit for up to 6 adult people, so you can feel the ultimate spa enjoyment with your friends or family anytime. 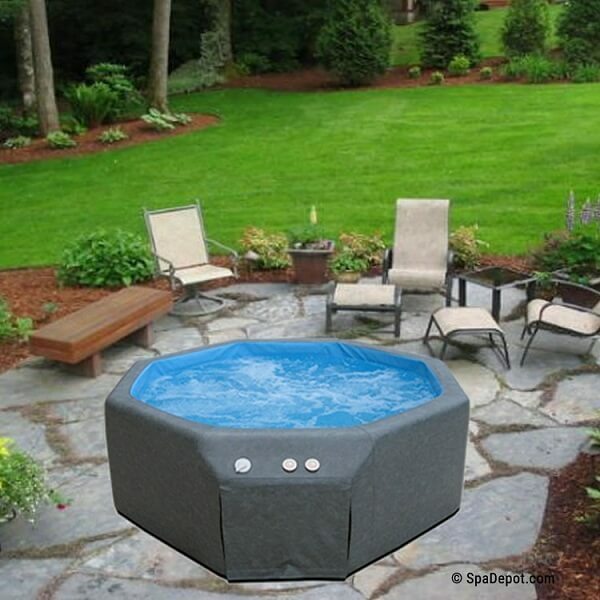 It comes with 66 inches diameter and 27 inches height that which is very convenient. 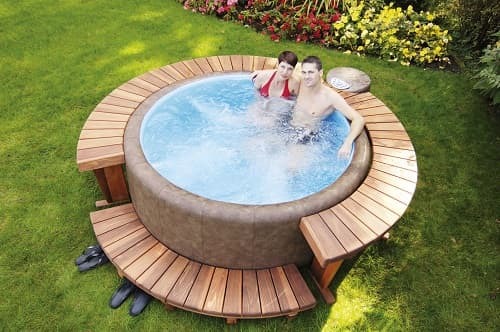 This is the largest spa model of Softub collection. 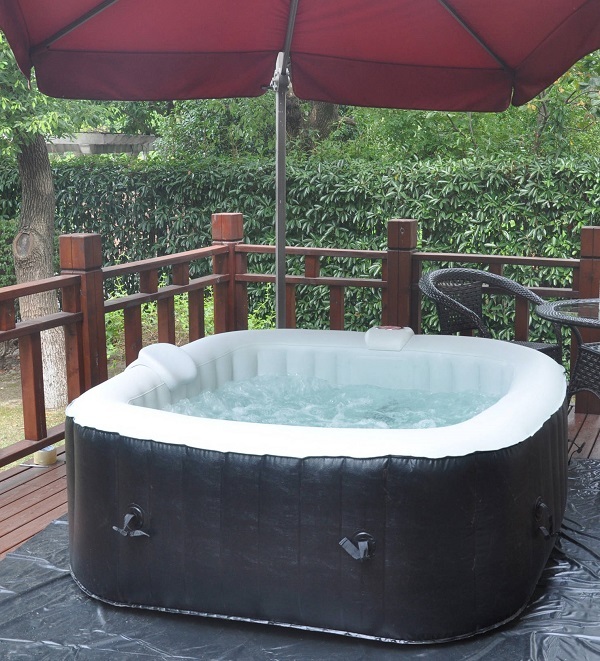 The tub is made from a light-weight material which makes it easier to install outdoor or indoor. It is so efficient to set up without any need of professional or expensive installation. Enjoy the convenient relaxing sensation with its seven jets. There are five adjustable jets and two spinning jets which are located properly to relieve the stiff muscles of your body. 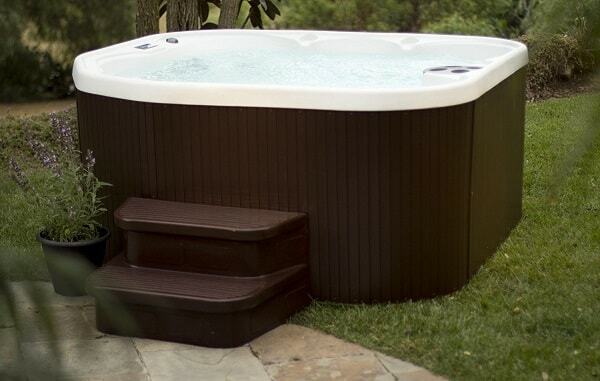 This Softub hot tub is equipped with built-in Ozonator that intensively clean the water. You don’t need to use many chemicals to keep the water clean because it is automatically clean the water. Some users say that they need around $15 electrical cost per month, but it really depends on how frequent you use the tub. 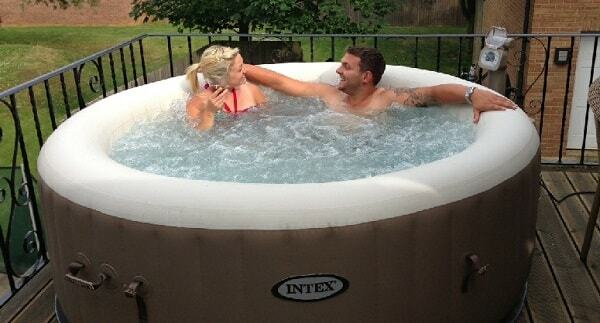 Softub Hot Tub Resort 300+ is such a great idea when you are looking for a huge spa with some convenient spa features. 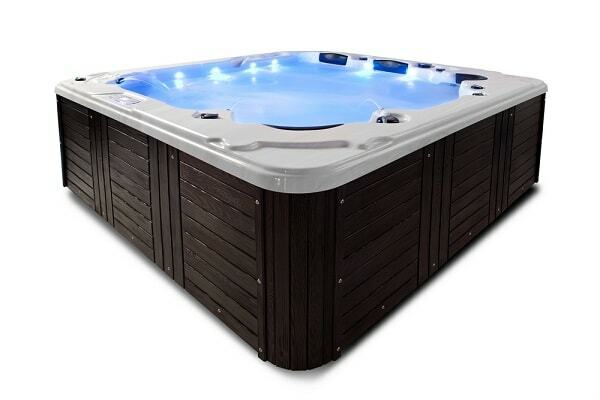 It also comes with an affordable price, the official site tags the tub in $6,135 which is quite reasonable for a family size hot tub.